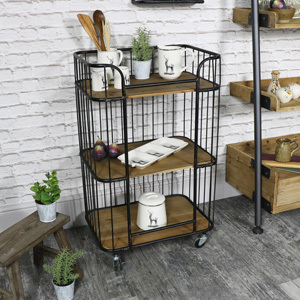 You can never have enough storage for your kitchen and dining area. 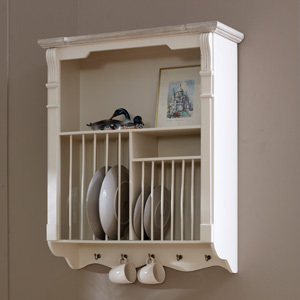 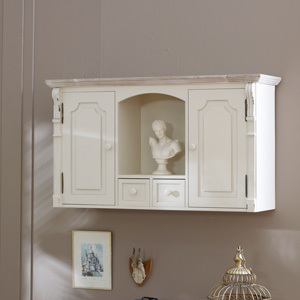 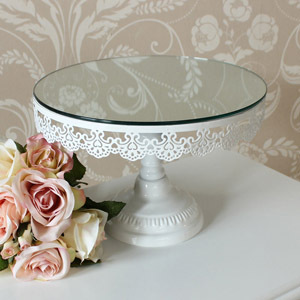 Storage for food, crockery, your favourite ornaments, wine, you name it, you need to store it! 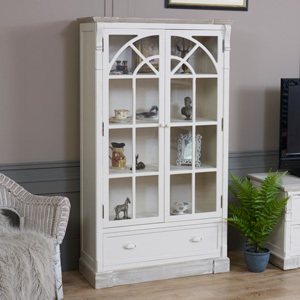 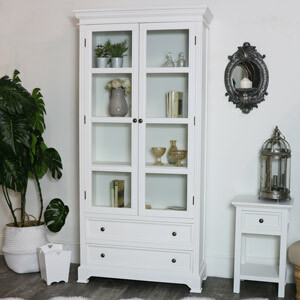 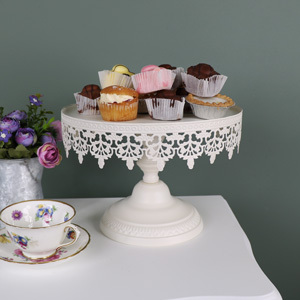 Here at Melody Maison, we have a beautiful wide selection of display stand, glazed display cabinets, ladder shelving storage, wall cabinets, wall shelves and much more perfect for your kitchen and dining room. 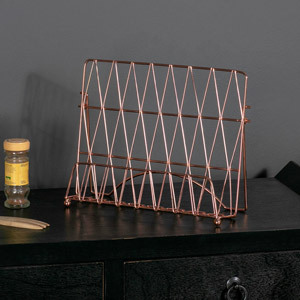 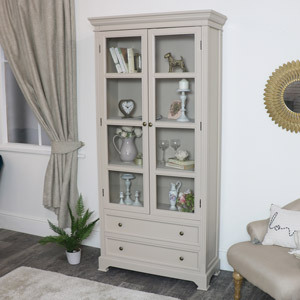 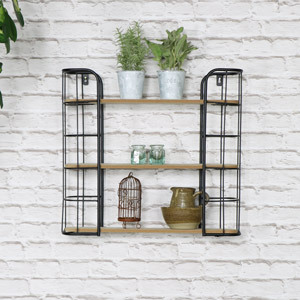 In a wide range of styles and colours, from shabby chic and French style , the modern contemporary and scandi style or the rustic industrial style, we have them all. 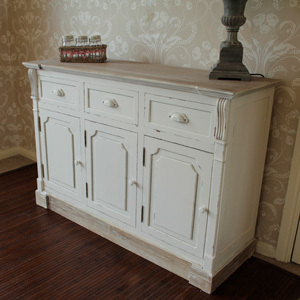 All hand painted and full assembled.